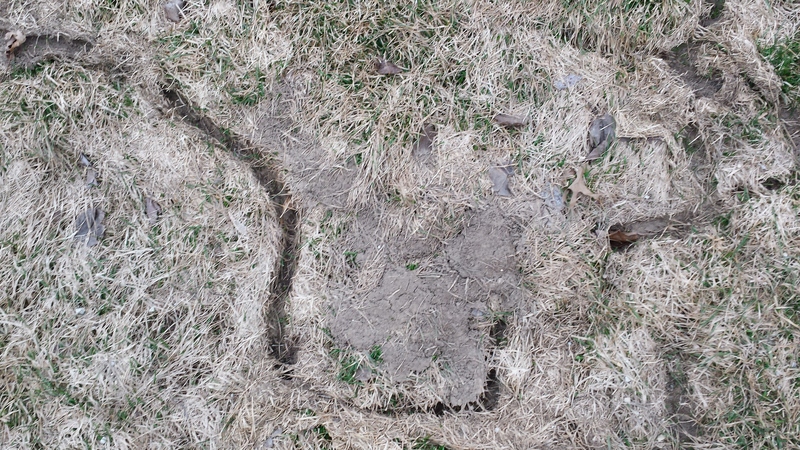 Snow melts and mouseways appear. 18 March, Ogle County. 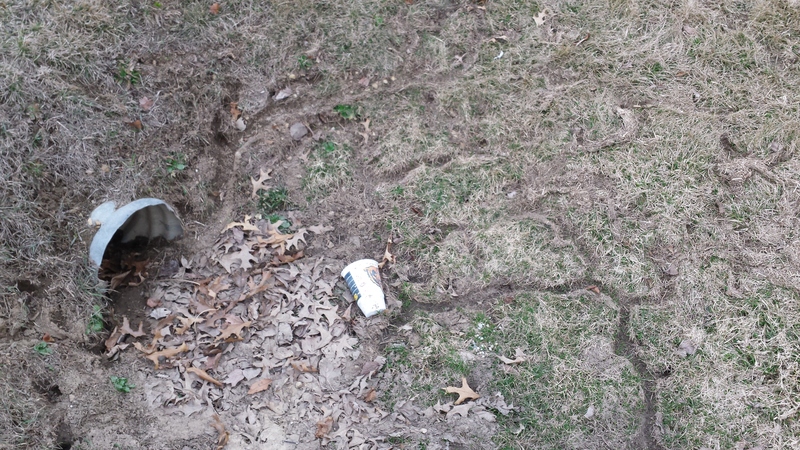 I’m not really sure which small mammals made these paths, but they look to me like little highways. A Grand Detour in the flow of mice. 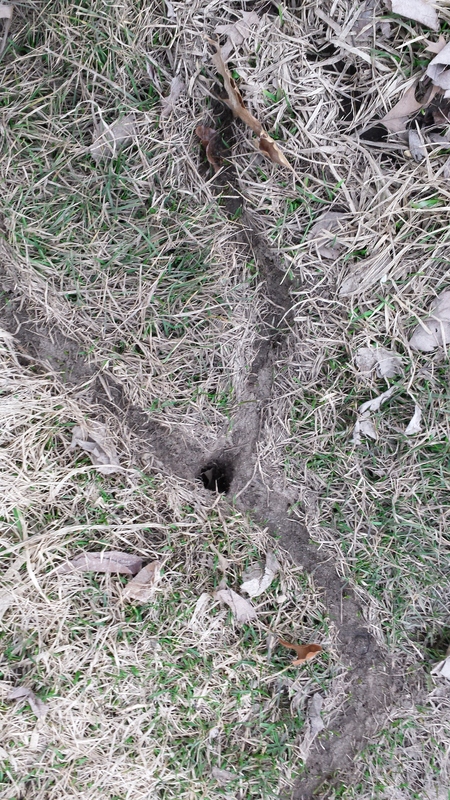 This entry was posted in Photos and tagged Grand Detour, mouse paths, photos, rodent paths. Bookmark the permalink.